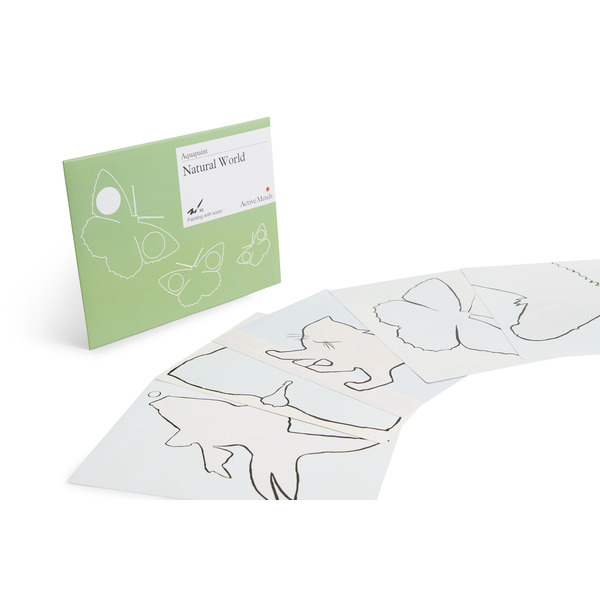 Watching nature's beautiful creatures can bring joy to a lot of people. 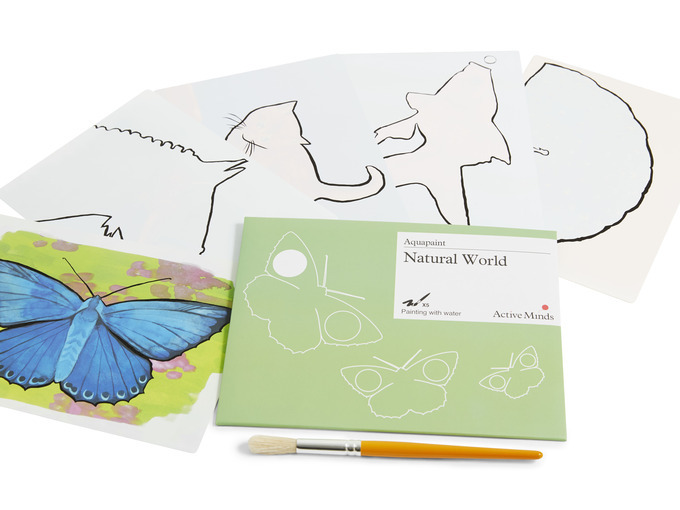 Time spent watching these creatures can enhance mental wellbeing and relaxation. 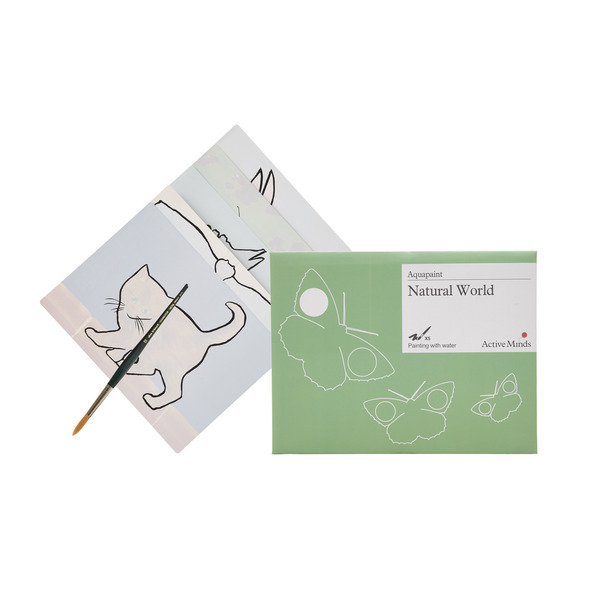 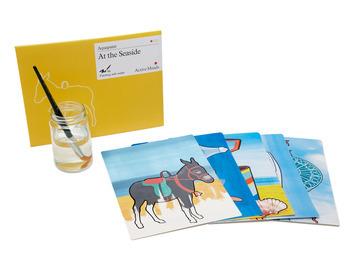 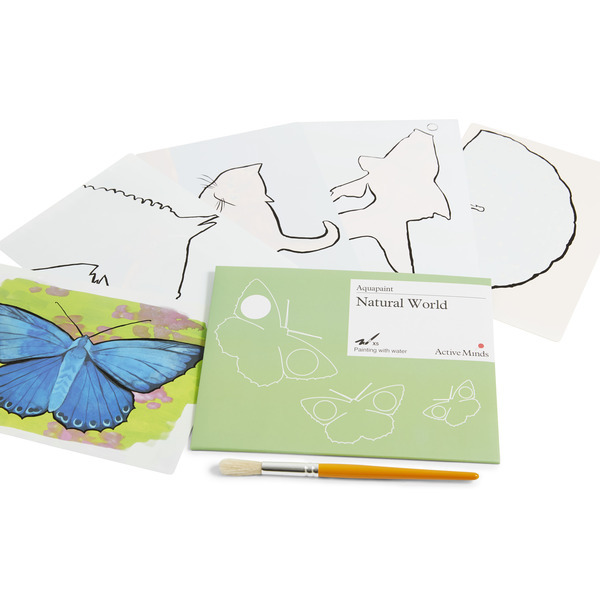 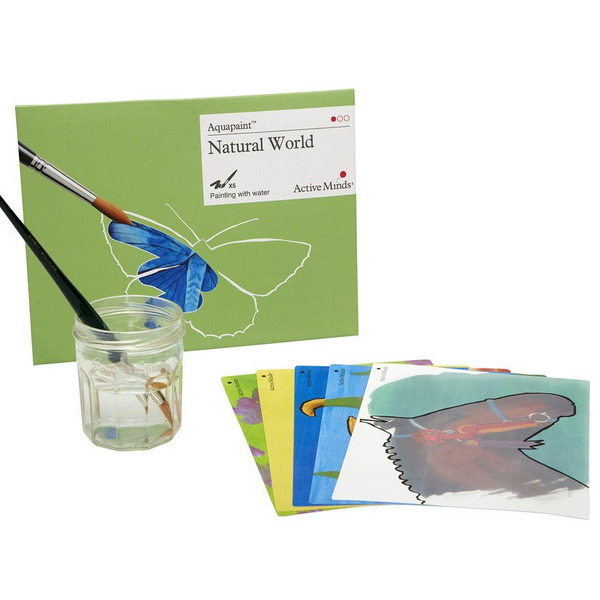 Ideal for any animal lover, this AquapaintTM pack includes a butterfly, a goldfish, a cat, a peacock and a horse. 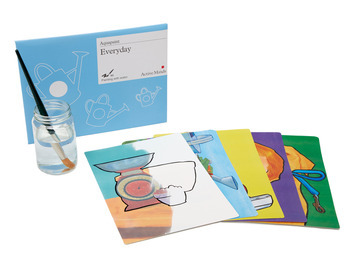 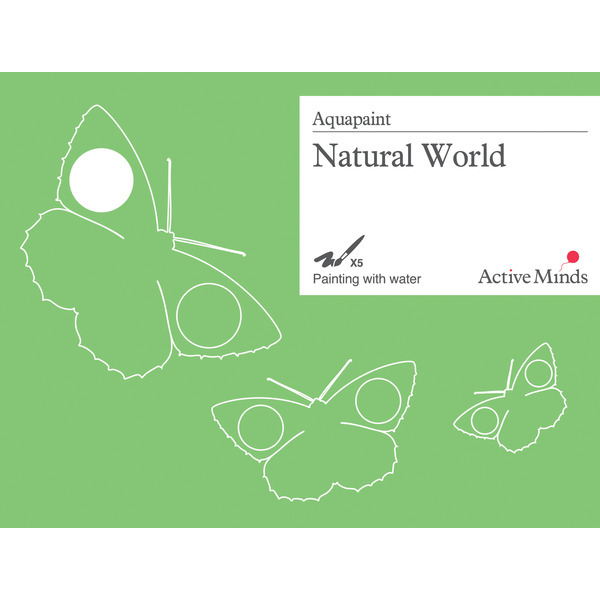 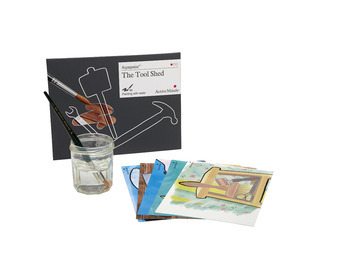 AquapaintTM products are one of our bestselling activities for people in the mid to late point of their dementia journey. 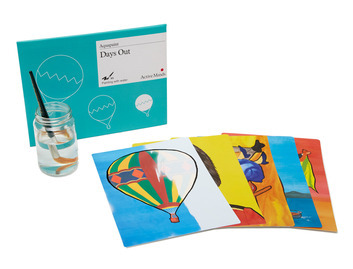 Hoping to spark conversation, this set comes with five different images to help with engagement.